The AFL has recently announced the 2019 NAB AFL Women’s Academy squads. 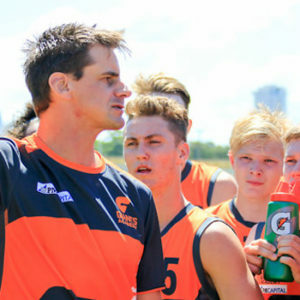 Forty-eight players from across the country have been named in the third intake of the Academy, including three from the AFL NSW/ACT region. 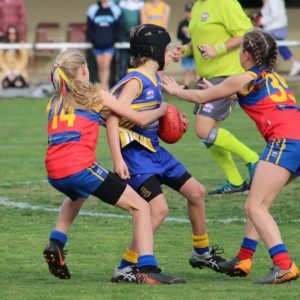 After strong performances as bottom-age prospects in this years’ AFL NSW/ACT Rams Youth Girls and Eastern Allies sides, Grafton’s Lillian Doyle and Kellyville-Rouse Hill’s Georgia Garnett have been selected as a part of the the Level Two squad. 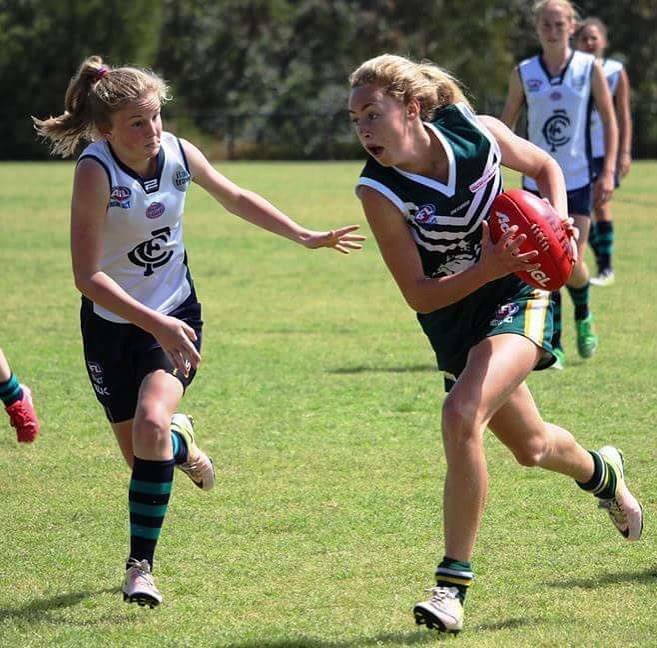 From the state Under 16s Youth Girls, Tarni Evans from Tathra will also be a part of the Level One program. The three Rams will follow in the footsteps of Woorinen’s Jordyn Jolliffe and the recently drafted, Alyce Parker who took part in the 2018 group. Academy members will receive a NAB AFL Women’s Academy scholarship that provides high performance camps and personal development opportunities over a 12-month period. The first of three camps will be held at the Australian Institute of Sport in Canberra from December 16. The players will also join AFLW club training sessions throughout the pre-season. AFL NSW/ACT Female Talent Manager, Ash Moeller says he is pleased to see an increase of AFL NSW/ACT representation in the Academy, going from two members to three for the coming year. 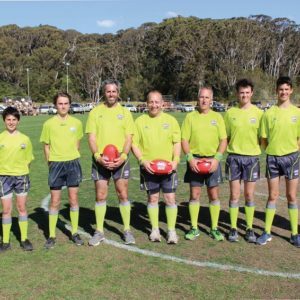 “It is a great result for the state following the national Draft in October,” said Moeller. “Georgia and Lillian both impressed at the 2018 NAB AFL Women’s Under-18 Championships on the Gold Coast and deserve this great opportunity. AFLW Talent Manager Aasta O’Connor said after just two years the NAB AFLW Academy is achieving great results. “At the recent NAB AFLW Draft, 19 Academy players joined AFLW clubs,” Ms O’Connor said.